Eradicator receives most its clients from organizations and individuals that are buying and selling properties. Many of these mold scenarios are highlighted by home inspectors who have been asked to assess the property to determine its actual value. If mold activity is noticed the home inspector will suggest that the client should consult with a certified mold inspection company to determine the scope of the problem and to have it resolved in its entirety. This is mandatory before the property may be purchased or sold. Eradicator is aware that sub par living conditions may be frustrating. Ideally your home is a place where one should be at peace. 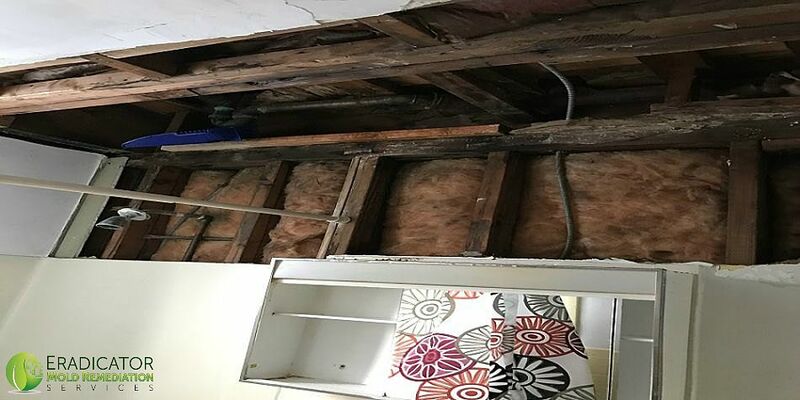 If there are conditions that prevents this from occurring, then it is essential to contact your landlord to have these issues resolved within a reasonable time frame. If the mold activity is not resolved timely then this issue may become unrestorable. If you have determined that your requests are not being attended to then we suggest gathering all the necessary evidence needed to represent your case. This will be essential when contacting the organizations that will assist with getting results. We may assist by providing clients that are experiencing these issues with mold testing results and a proposal. This will be necessary to have your apartment brought back to a normal level of fungal activity. Feel free to contact us. We will help ensure that your apartment, no matter the size, is a home; and your voice, no matter how soft, is heard.